I am an assistant professor at the Instituto de Ciencia Política, Universidad Católica de Chile, having obtained my PhD from Princeton University in 2009. 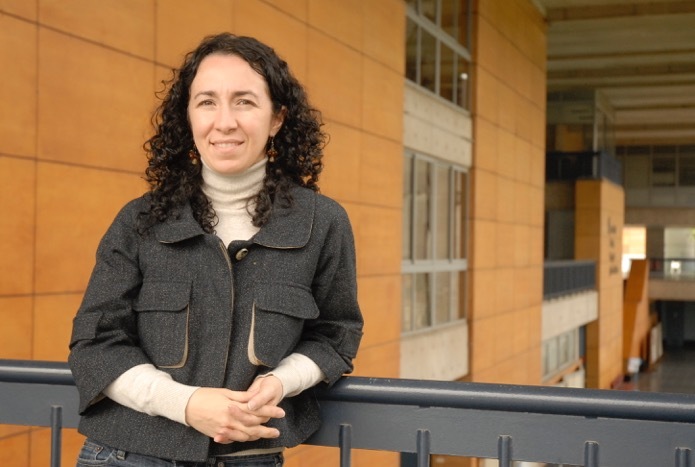 My research focuses on issues of democracy, institutional arrangements, the legislative process, and research methods, with an emphasis on cases in Latin America. My new book, Checking Presidential Power: Executive Decrees and the Legislative Process in New Democracies is scheduled for publication by Cambridge University Press in 2018. The book explains why presidents relyon executive decrees to different extents across countries. It covers Argentina andBrasil in depth, and carries out comparative analysis of Argentina, Bolivia, Brazil, Chile, Colombia, Nicaragua, and Perú. The book argues that different levels of institutional commitment among politicians across these countries explain varying levels of reliance on decrees and elaborates on what institutional commitment is and how it is formed. Other research interestsinclude the analysis of the effects of the veto prerogative in the legislative processin different Latin American countries –Argentina, Brazil, Chile (with Gisela Sin); the effects of constitutional reforms on enduring Third Wave democracias; the impact of different levels of congressional institutionalization on economic and social development (withMariano Tommasi and Carlos Scartascini); the fast-track prerogative, which in Latin America takes the form of a legislative urgency (with Eric Magar and Gisela Sin); the analysis of the effect of visiting memorial museums on the promotion of reconciliation in transitional societiesthrough a field experiment (with Laia Balcells and Elsa Voytas), among others. My most recent publications appear in Comparative Political Studies,Legislative Studies Quarterly, and Latin American Research Review. I am also the co-author of the book Congreso Presidencia y Justicia. Materiales para su estudio, with Guillermo Molinelli and Gisela Sin Editorial Temas. I was a Visiting Fellow at the Kellogg Institute for International Studies during the Fall of AY 2009. I was Director of the PhD program in Political Science at the Universidad Católica de Chile from 3/2014 through 8/2016.